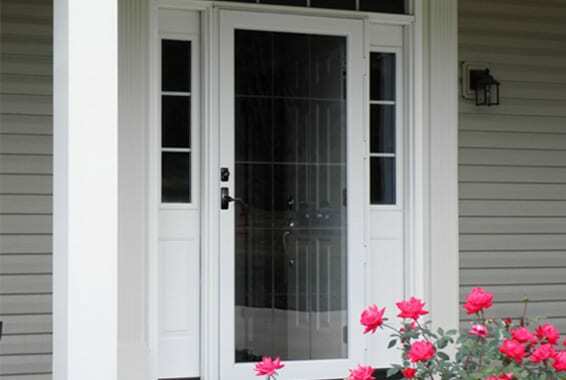 Next Door and Window offers an array of Storm Doors in different brands, styles, and custom colors. See our collection here. Remember that the type of entry door installation you get is just as critical as the brand you choose (this decision can have a major impact on your life, so PLEASE choose carefully). 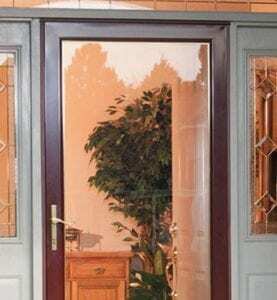 Let us handle the process from measuring storm doors all the way to installation. 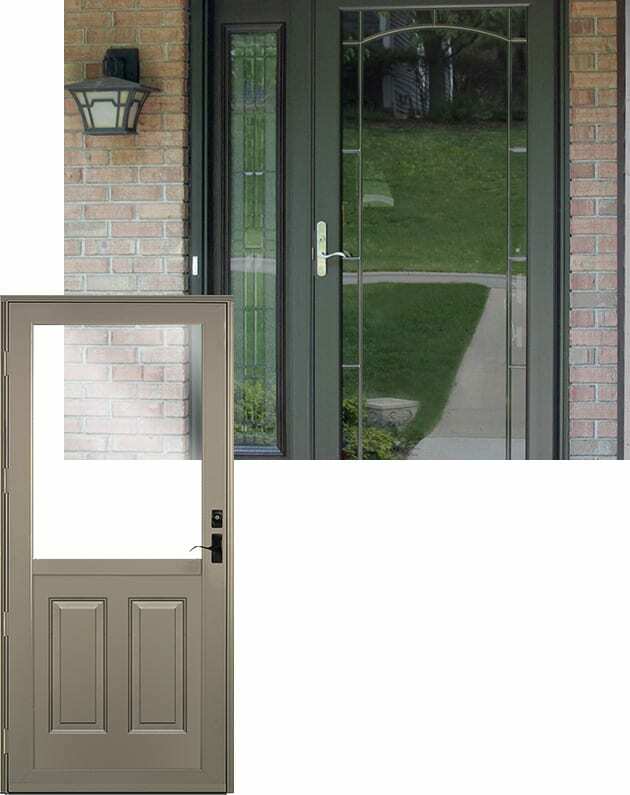 When you read the reviews from other companies you realize that there are a lot of things that can go wrong with replacement entry doors and the installer, but we are COMPLETELY dedicated to ensuring that your installation goes on without a hitch. Learn more about our installation process.